Myth #1: I know what I want to study in college. I don’t need to go over that again. Even the smallest colleges offer a great variety of courses. You can’t possibly know the full range – or the quality – of courses until you get there. Leave yourself some flexibility. Myth #2: I have no idea what I want to study in college. I’ll figure it out after I get there. Myth #3: I’ll get into any school I want, no problem. This may well be the biggest myth of all. You are not likely to get into your first choice. With the growth in college applications, students are finding acceptance more difficult. It’s important to apply to five or six schools, possibly more, to ensure acceptance. Myth #4: My parents, and my college counselor will get me through the college selection process without my help. They won’t listen to me anyway. They will listen, and they will agree that your views are the most important of all. You are entitled to state your views clearly and forcefully. Of course, you’re parents may be limited by their resources, but you need to know that and deal with it. Myth #5: It’s too early to think about life after college.“Life after college” will last for many years. The purpose of college is to prepare you for those years. Use college as a laboratory to test your many career opportunities and choices. 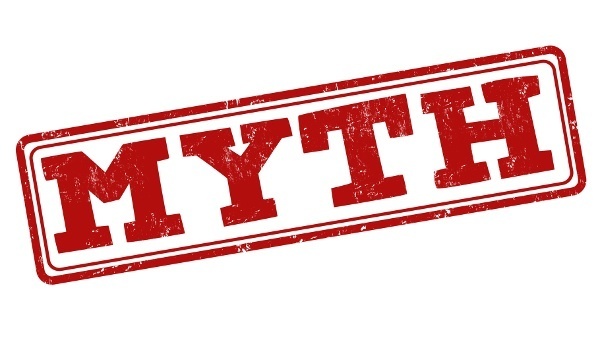 Myth #6: Nothing matters but my SAT scores, my GPA, and my essay. I can’t change anything now. Maybe you can’t, but it’s worth trying. 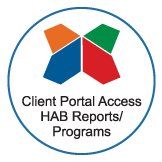 If you take the HAB, it may show that you have the ability to do excellent college work. Your results on the HAB may well be the one factor that induces a college to accept you.